Homemade Butterscotch Pie, calling for brown sugar instead of white sugar and piled high with swirls of meringue. Devine for butterscotch lovers out there! 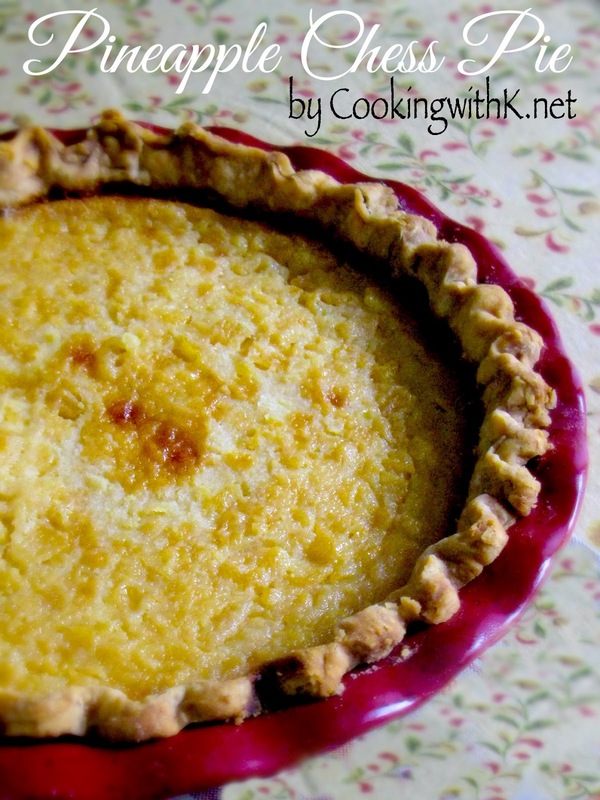 Again, another one of my Mother's pie recipes. Most of you have never eaten at my Mother's table. To go on and on about her gift of baking pies seems a little prejudiced I know. You see--she could turn some of the least ingredients she had on hand into a yummy dessert in no time. All she needed was a little brown sugar, flour, eggs and milk and wallah she could make one of the best Homemade Butterscotch Pie you have ever eaten. When I think of the holidays, I remember baking pies with Mother, and I remember this was a favorite of her's. Almost everyone has some sort of special memory of baking with the family--what's yours? Read the recipe completely to see how you keep the meringue from shrinking when baked! Preheat oven to 350 degrees F. In a large heavy saucepan, add brown sugar, flour, milk, and egg yolks. Turn heat to medium and cook for 10-12 minutes while stirring the entire time. Filling should be thick and creamy. Remove from heat and add vanilla and butter; Set aside and make the meringue. In the bowl of an electric mixer, using the wire whisk attachment, beat egg whites and cream of tartar on medium speed until soft peaks form. Gradually beat in sugar, 1 tablespoon at a time, on high until stiff glossy peaks form and sugar is dissolved. 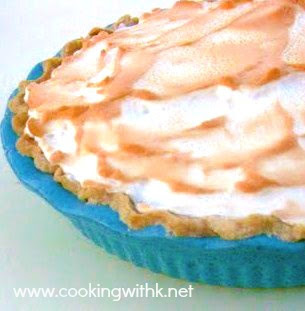 Pour slightly cooled butterscotch filling in cooked pie crust and spread meringue evenly over hot butterscotch filling, sealing edges to crust. (This is real important for the meringue not to shrink when baking). 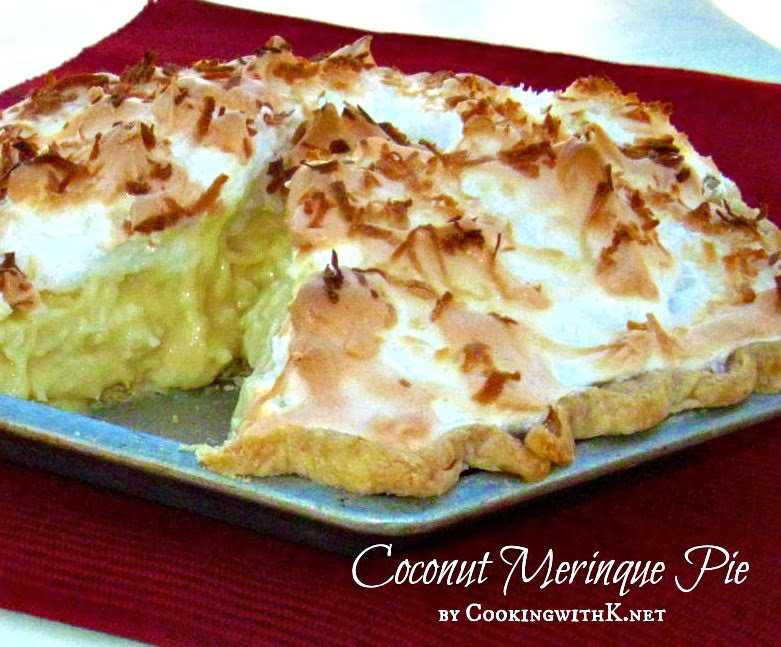 Bake for 10-15 minutes or until the meringue is golden. Cool for 1 hour. Refrigerate for at least 3 hours before serving. Butterscotch and caramel are favorite flavors of mine. What a delicious tart! So Yummy....Just came across your wonderful blog and am a new follower!!! cajunlicious ~ thanks for the follow you are a sweetie! I am now following you! 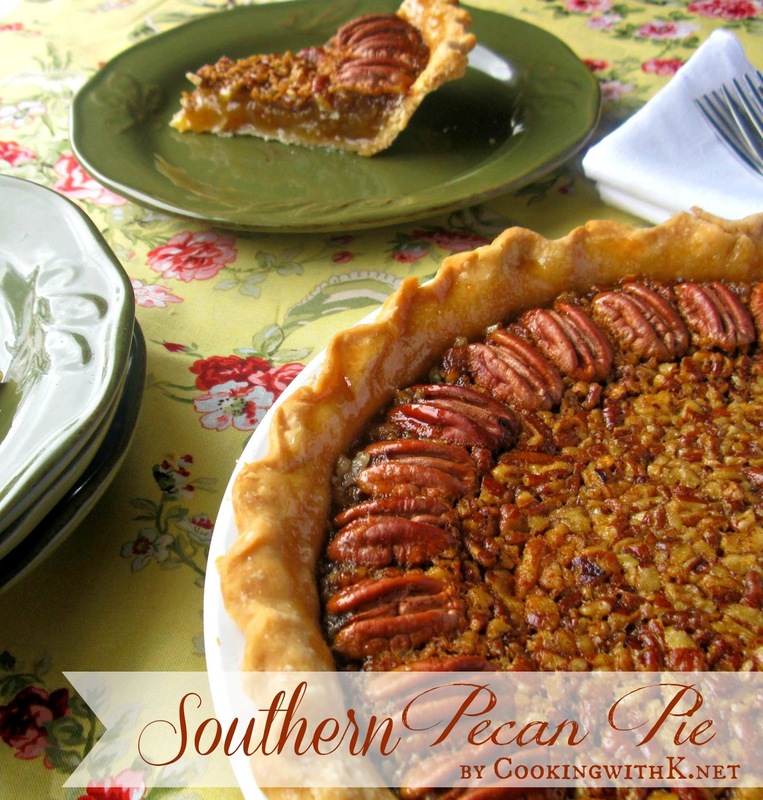 Wow - my mouth is watering just thinking about a slice of this pie! 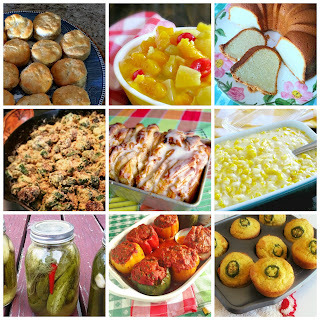 I saw your blog on Miz Helen's Country Cottage - I'm so glad you participated in the linky party, too! This look so wonderful. Brings back some great childhood memories. My mom used to make this pie!!!! Our Mom's were just great cooks, I think that you find all of their daughters out here in bloggerland. That pie looks so good, I can almost taste it. Thank you so much for sharing with Full Plate Thursday and hope to see you next week! butterscotch used to be my favorite flavor when i was a kid! ooh want some right now! This looks really good!! Thanks for sharing at What's Cooking Thursdays! Hope to see you there next week too. How have I lived so long and have never had a butterscotch pie?! I feel a terrible gap in my life that must be remedied. 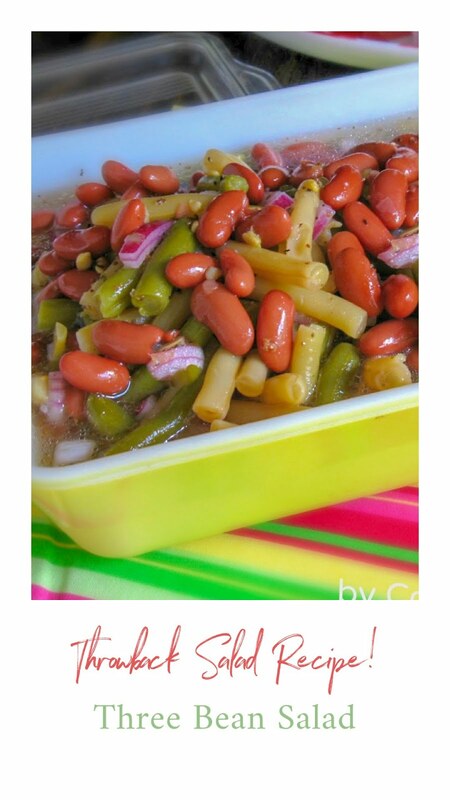 Thank you so much for sharing your dear mother's recipe with us. Those are the best! 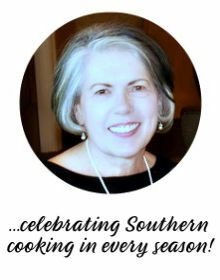 Favorite cooking memory with my mother? Cinnamon buns (unfrosted) for the dinner table. Always the bread of choice at holiday meals. I just made this pie today and it did not taste like butterscotch. It was more of just a vanilla pie. I am a baker and followed this recipe exactly as written. HI Nelda! I know how frustrating it is when a recipe doesn't turn out the way you want it to. Butterscotch Pie recipes can be tricky. This recipe is an old fashioned butterscotch flavor that is a tried and true recipe with rave reviews for many years. You may be comparing it to an imitation butterscotch flavor. This recipe will not taste like the butterscotch chips that have an imitation flavor. Thank you for stopping by! It's settled, I am coming to live with you and all that pie! It all looks SOOOOO delicious!